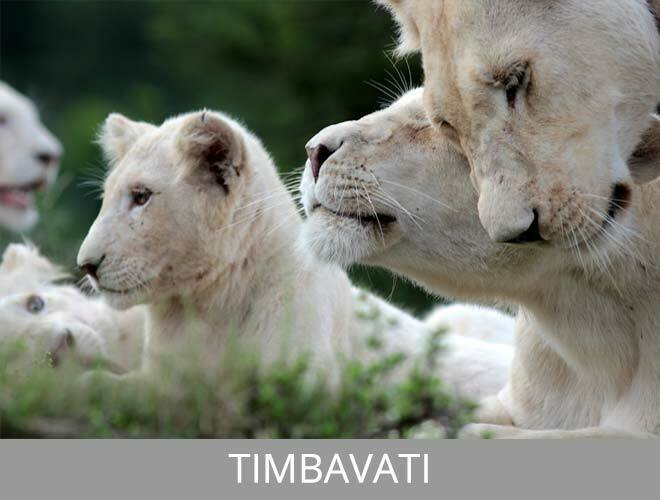 Experience some of South Africa’s most celebrated game reserves and destinations. 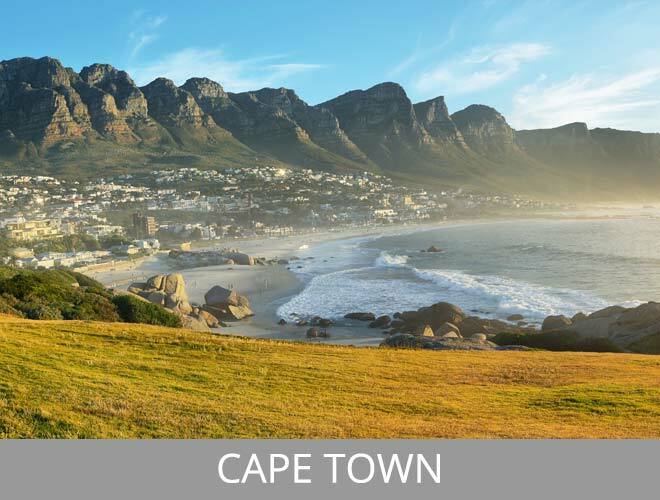 From adventurous African safaris to the awe-inspiring beaches of Cape Town, our portfolio of destinations is the finest South Africa has to offer. A special thank you to Adelene Scotchman for her prompt service. 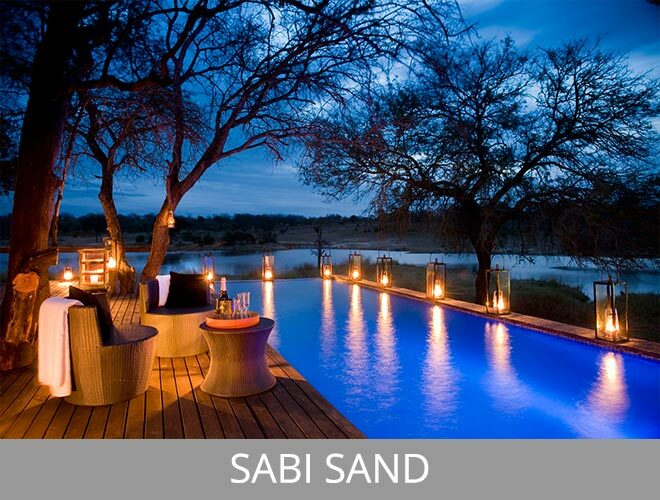 I would definitely recommend her to anyone else who wants to visit Madikwe Game Reserve. We are excited for our trip in December and will continue using her service moving forward! I had a wonderful weekend at Madikwe! I just want to take a moment to thank you for your assistance. I enjoyed the Madikwe River lodge. The staff are outstanding. Let me also say, that the service so far was very professional and very well organized. Many thanks. It has been a pleasure dealing with you also, Ms Kennedy. We are very excited about our future trip. Very flexible and efficient in meeting all my needs. Great communication and sincerity in trying to provide reservations. recommend it to all our friends in Australia. have many friends in Australia from SA who encouraged us to visit. 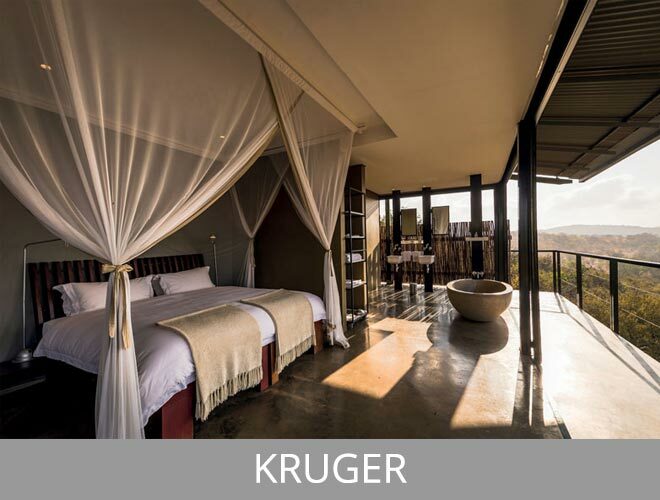 Private Game Reserve & I was very happy with their service. was lucky to find a trustworthy agent in Puur Travel. 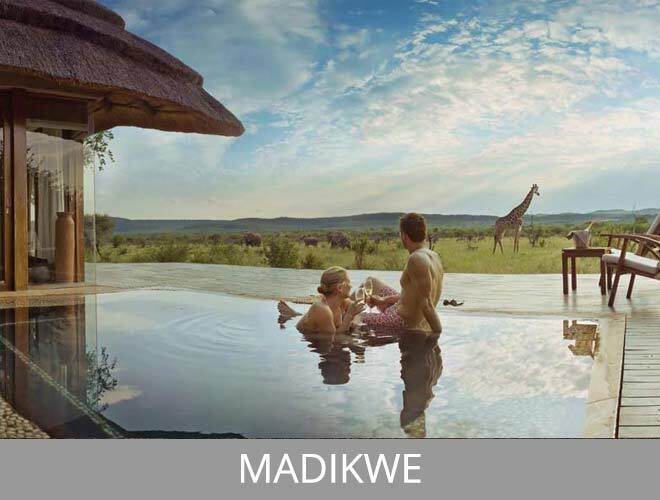 Thank you so much for setting up an outstanding experience at Madikwe Reserve. Everything was fine: the transfers, the lodge (amazing!! ), the food, and our ranger. We will keep in our memory this experience also as an indication of your professional expertise and courtesy from the early beginning, when you advised us about different options. We will look for your assistance again if we come back to South Africa. 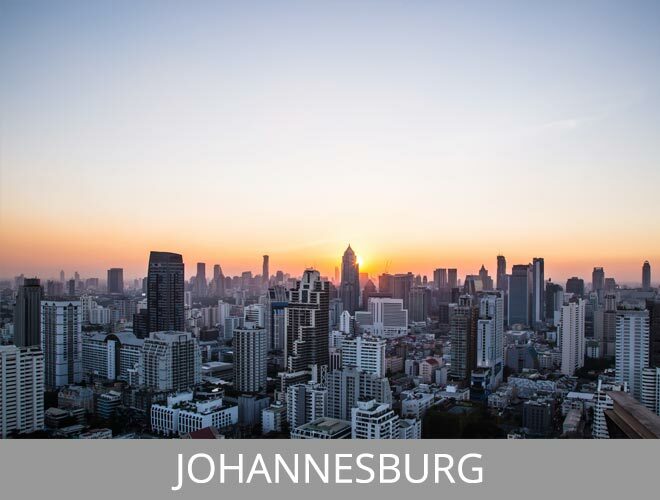 I would highly recommend your agency to any of my friends who are traveling to South Africa because you have demonstrated you are an honorable and reputable company.